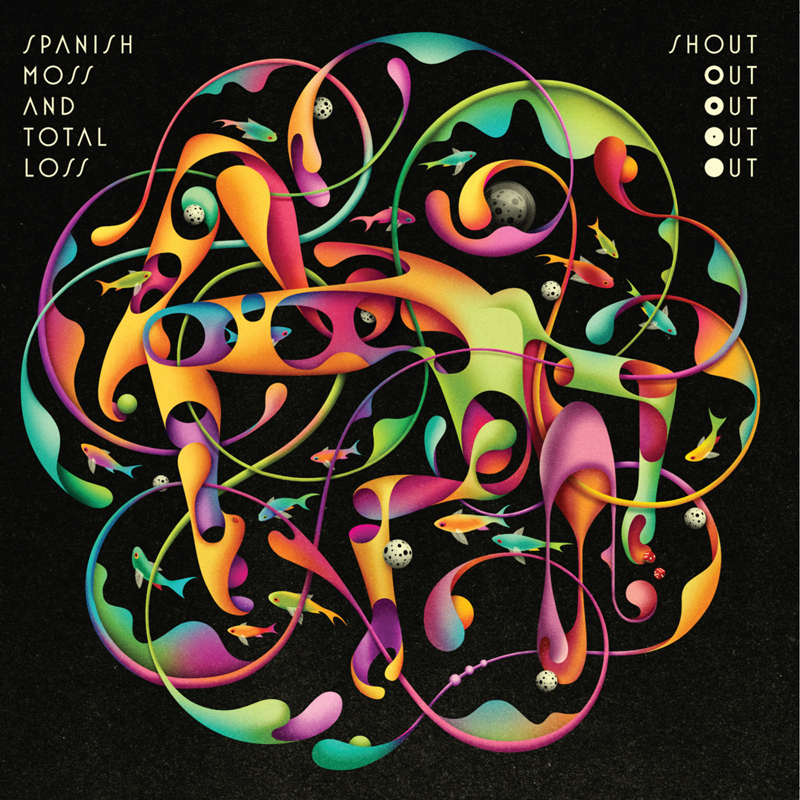 Spanish Moss And Total Loss, was recorded over the course of 3 months in Shout Out Out Out Out’s hometown of Edmonton. The album marks a bit of a departure from SO4’s previous material, or rather a natural progression. Since their humble beginnings in 2004, SO4 have grown to be fully encompassed in the world of electronic music, finding the band writing a recording what they themselves would all personally listen to, and a creating a record that they would be proud to play as DJs (they do that too). 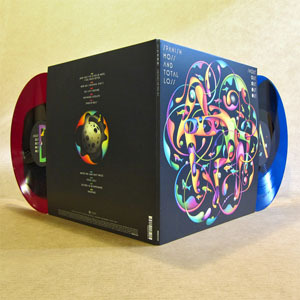 This is the band’s most ambitious production to date, expanding previous instrumentation of two drummers and four bass players (with a mountain of analog synths), to include Rhodes piano, baritone guitar, saxophone, and well, even more synths. SO4’s previous two albums, find the band singing through an old analog vocoder, and lyrically tackling personal demons, dreams of a life on never-ending vacation, not having to deal with being broke all the time or be reminded of personal failures. 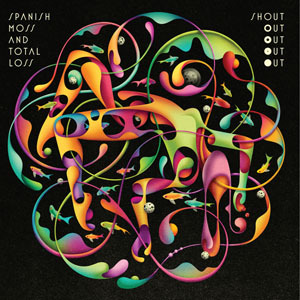 To our ears, this album breathes nicely, is more melodic and varied than our previous efforts, and marks a step forward in SO4’s ability as songwriters as well as their comfort level as producers of electronic music.